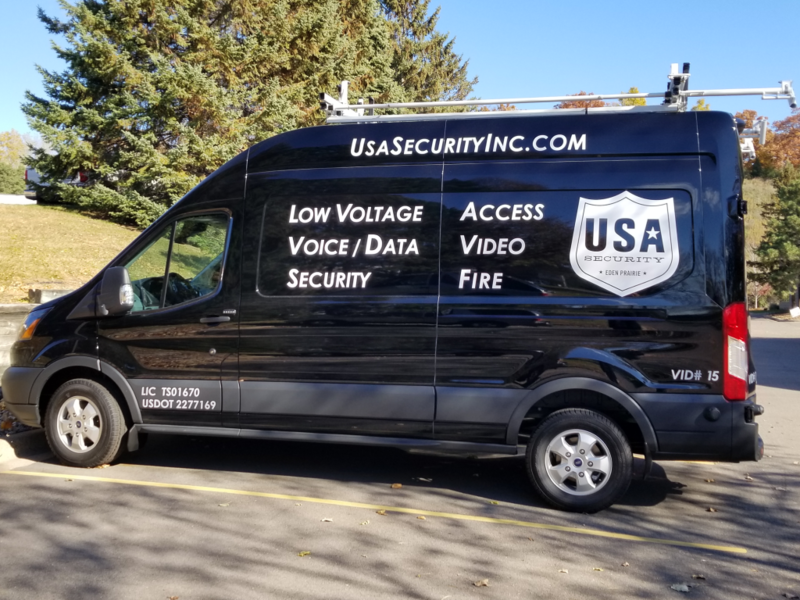 USA Security offers fully integrated commercial security system installs and products incuding: cutting edge electronic access control, video monitoring, threat suppression systems, surveillance systems and more. 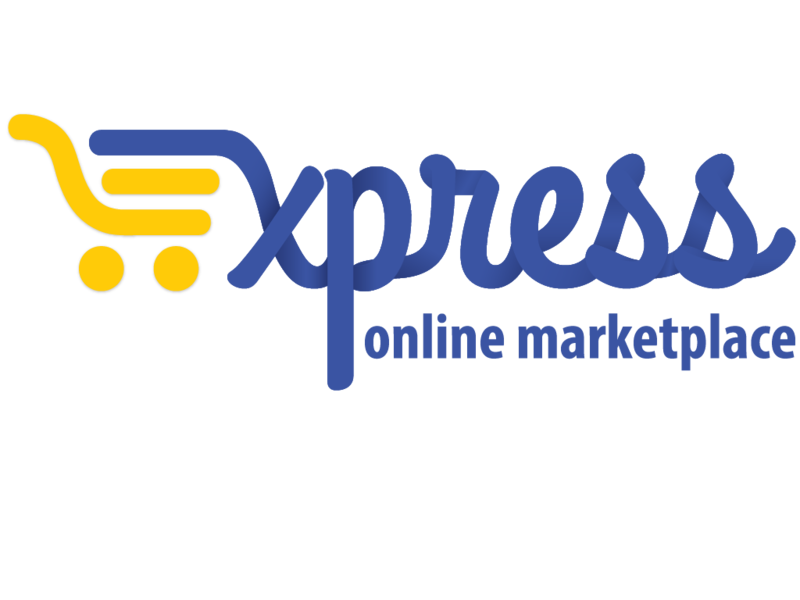 Orders should be placed by contacting the sales representatives on the right hand side of this page. Remember to reference the Contract number. USA Security began in 2003 and has grown into a national security integrator leader. The company service and installation teams are all in-house and kept fully trained in installation and integration. They specialize in customizing security solutions during and after the installation, while providing exceptional technical support and high levels of professionalism.